"Through its partnership with Apple as an Apple Distinguished School, AU is adopting the tech giant's Everyone Can Code curriculum" inform Georgie Silvarole, Anderson Independent Mail. 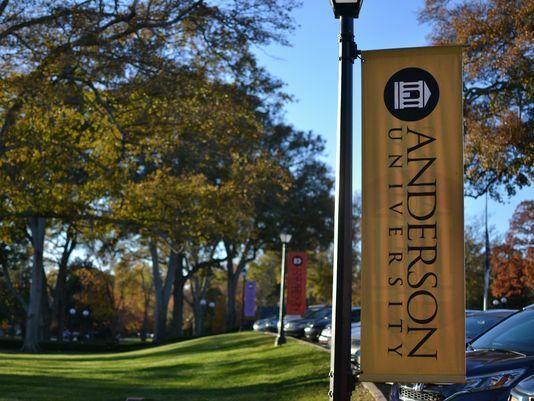 Anderson University is a is a comprehensive Christian university offering bachelors, masters and doctoral degrees on campus, in Greenville and online. A photo taken on Nov. 27, 2017 shows AU's Alumni Lawn awash in late-afternoon sunlight. 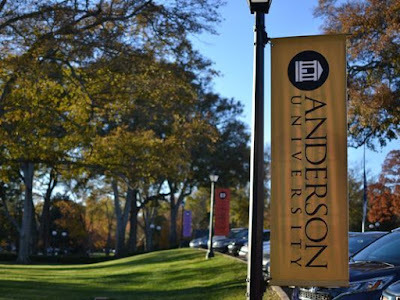 Beginning next semester, Anderson University will offer students the chance to pursue a minor in computer coding. 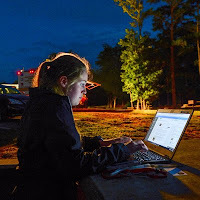 Through its partnership with Apple as an Apple Distinguished School, Anderson University is adopting the tech giant's "Everyone Can Code" curriculum, the university said in a news release. The minor, which is open to all students pursuing any major, will focus on iOS app design, web management, computer coding and product development, according to the release. The curriculum — designed by AU's College of Arts and Sciences, AU's Center for Innovation and Digital Learning and Apple engineers — is geared toward equipping students with skills in information technology and software development through coding and app creation experience, according to the release.